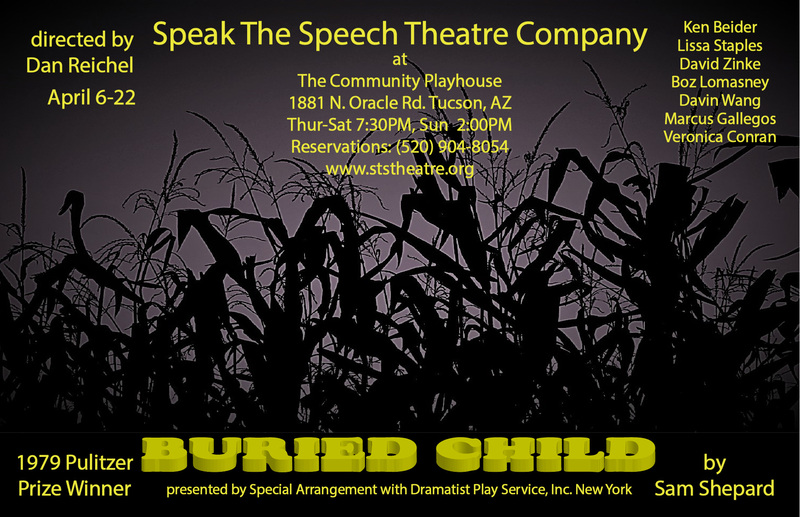 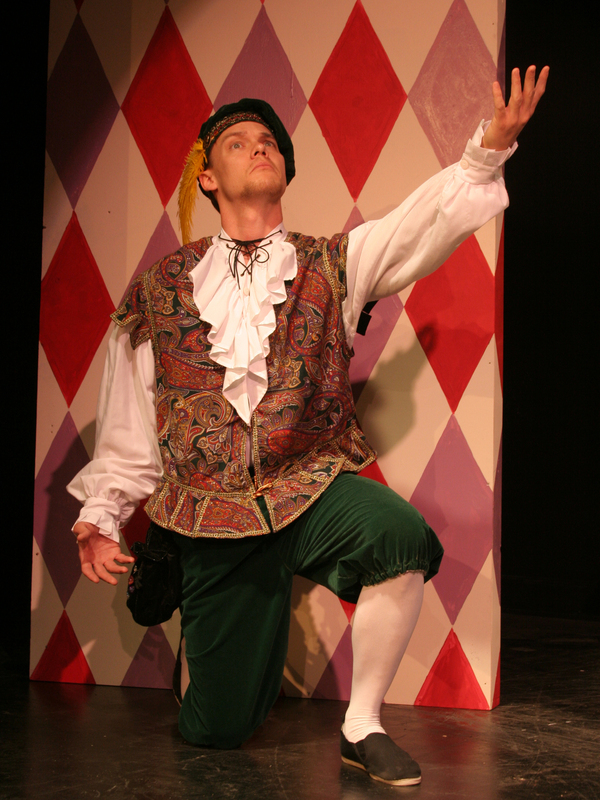 Speak the Speech Theatre CompanyNon-Profit Theatre Company located in Tucson, AZ. 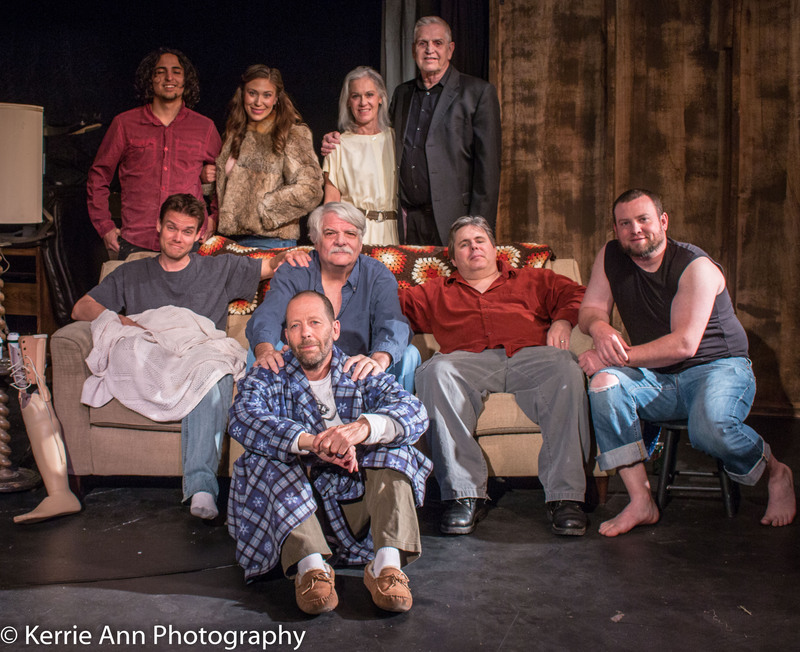 Mission: To enrich, educate and entertain the Tucson Community. 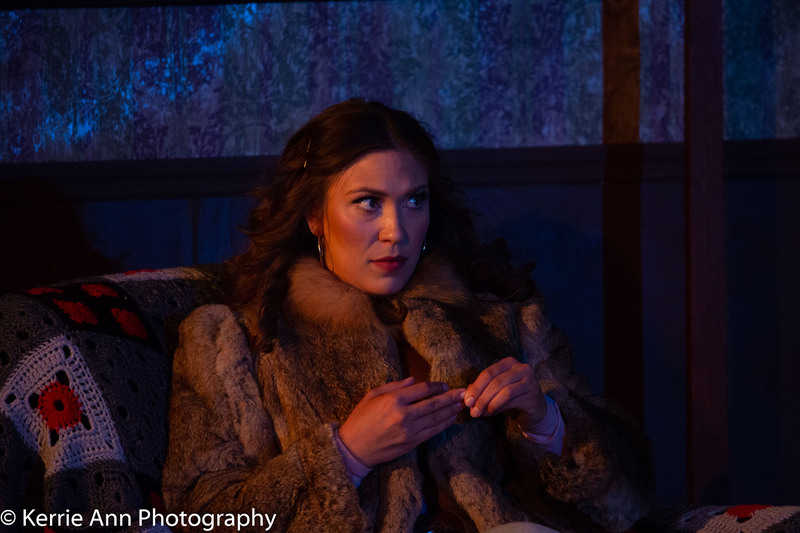 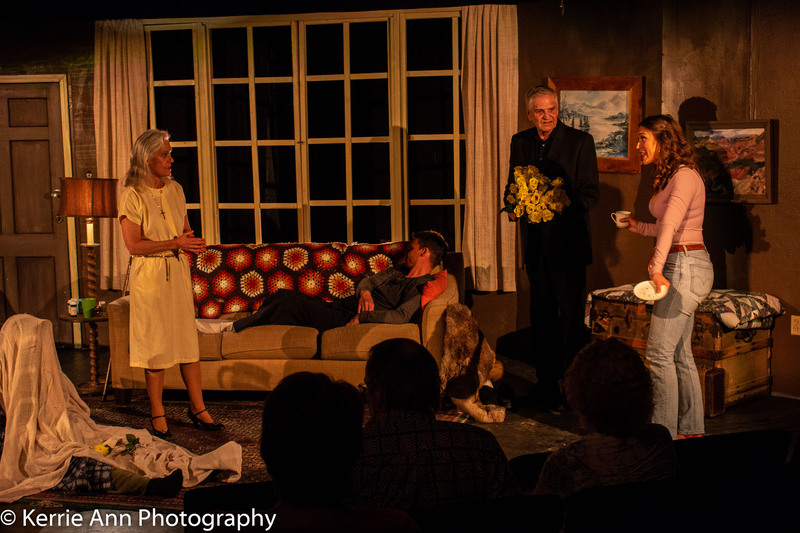 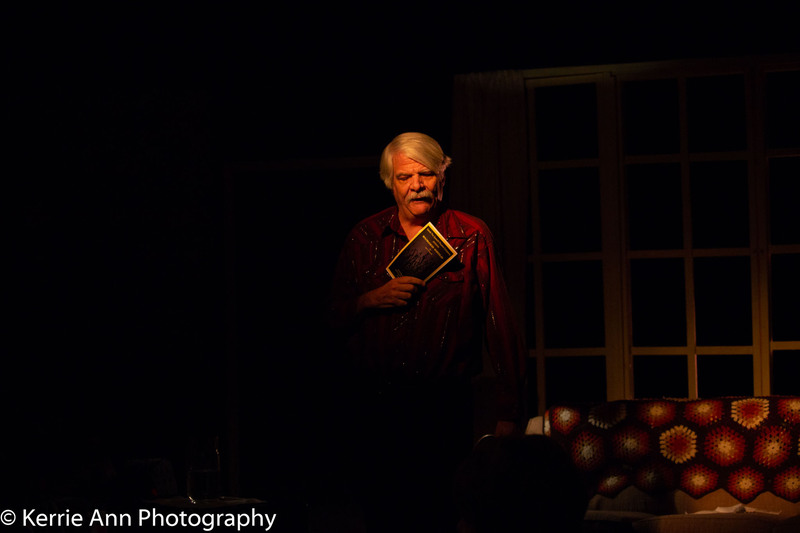 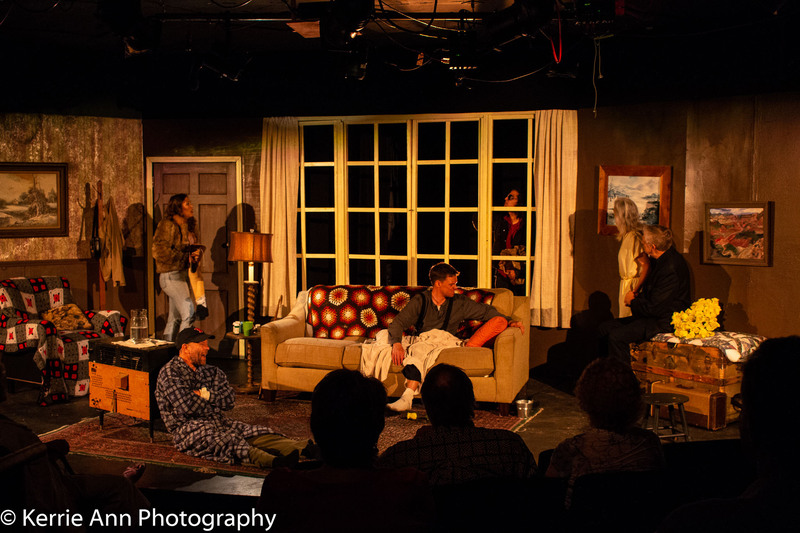 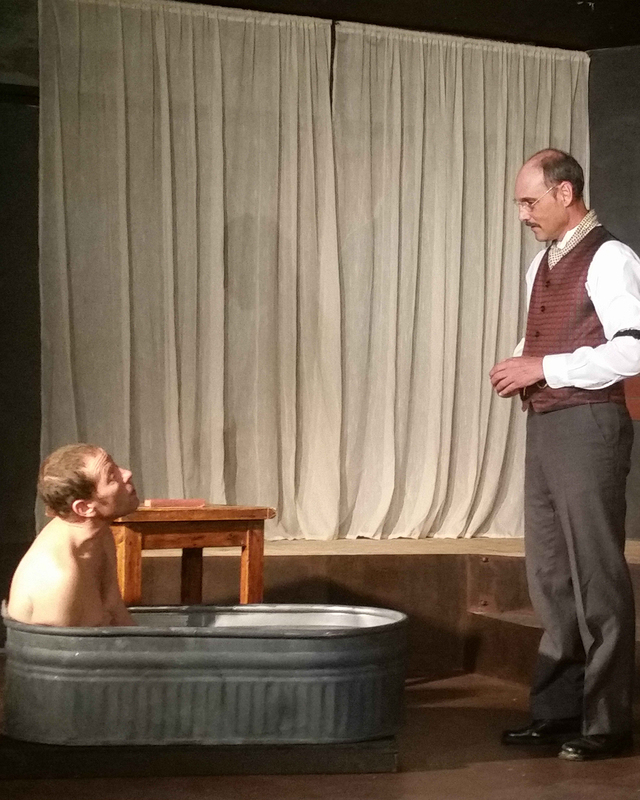 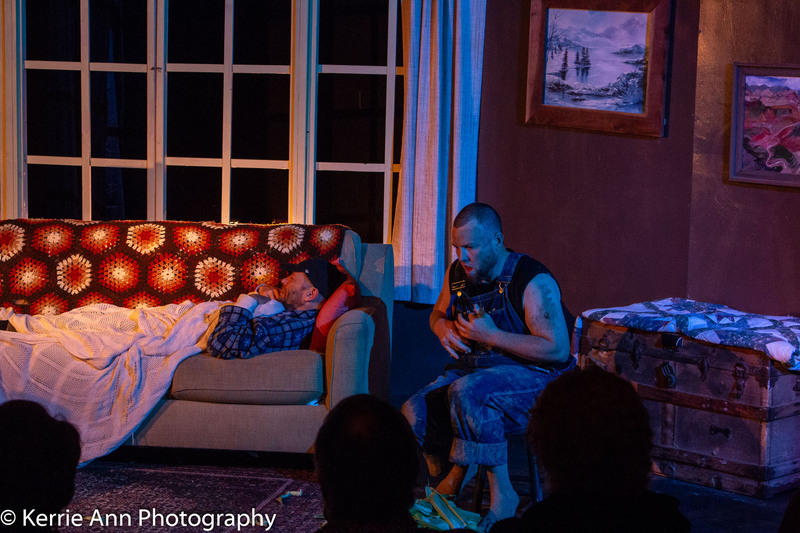 Scenes from our production of Buried Child by Sam Shepard. 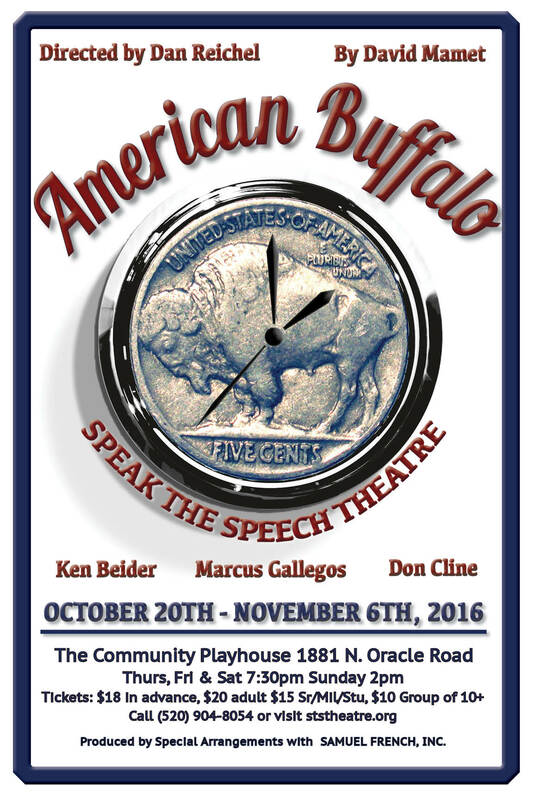 Directed by Dan Reichel.